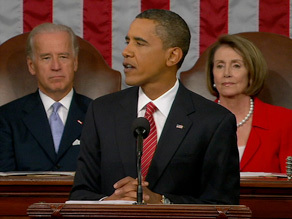 President Obama delivered an address to Congress to present the most detailed description of his idea of health reform. It was a very interesting night, as there were some tense moments in his speech, along with a loud heckler responding to one of his comments. Below is the health care reform speech and the script of the speech in its entirely.